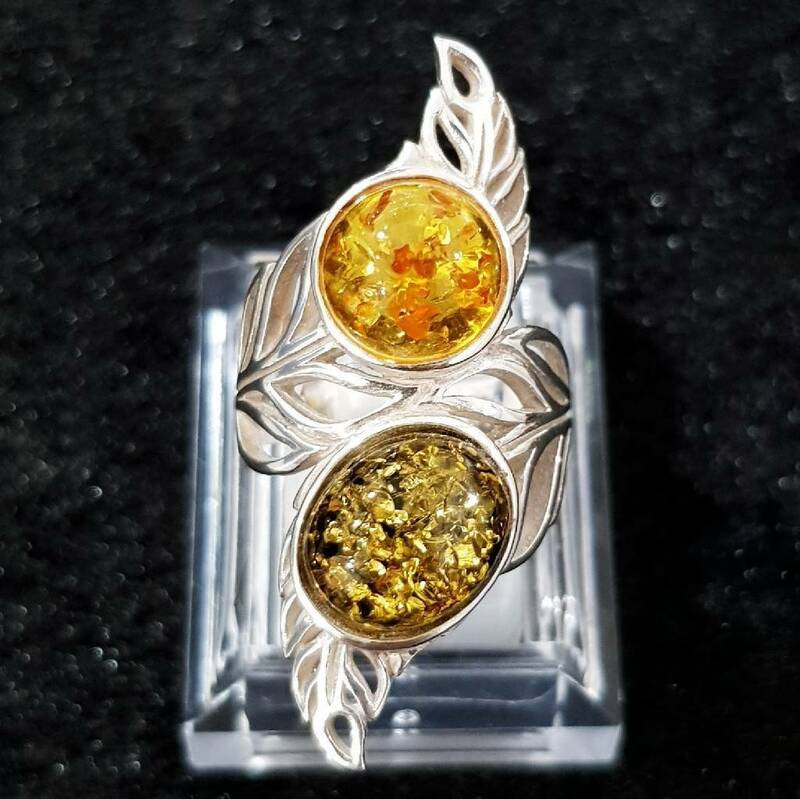 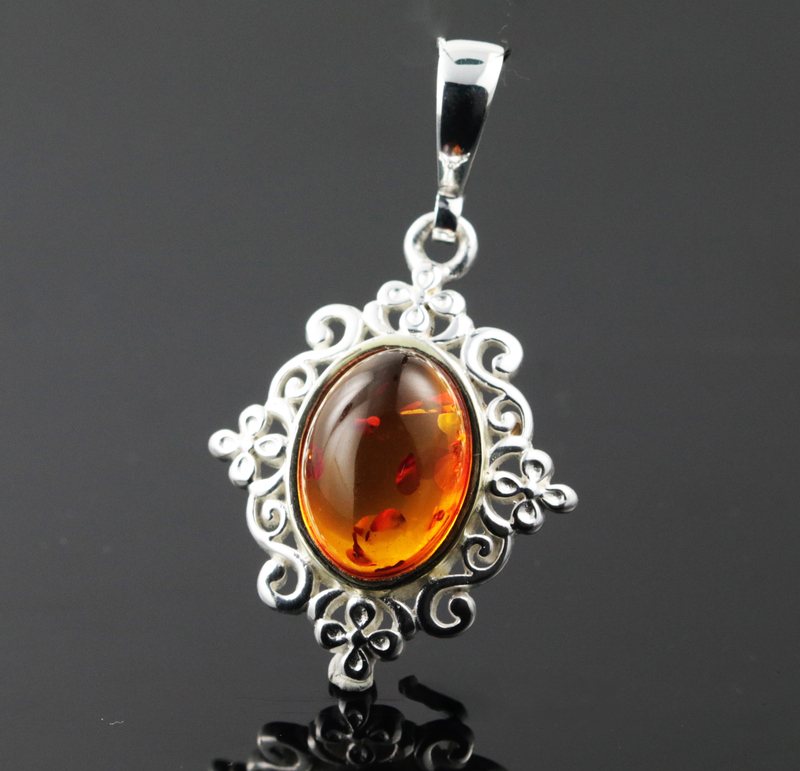 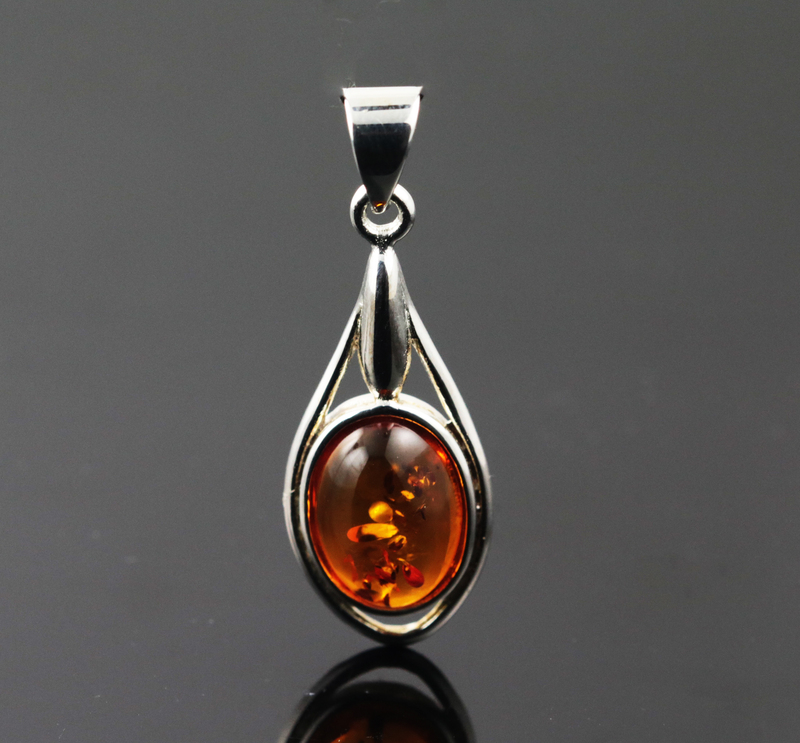 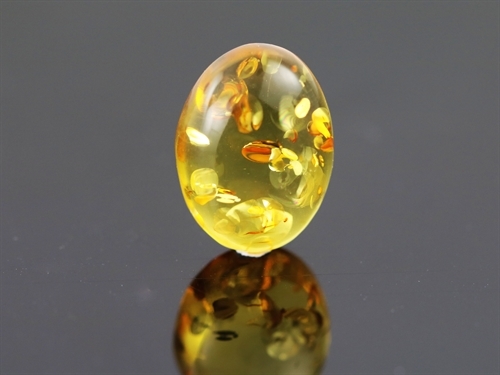 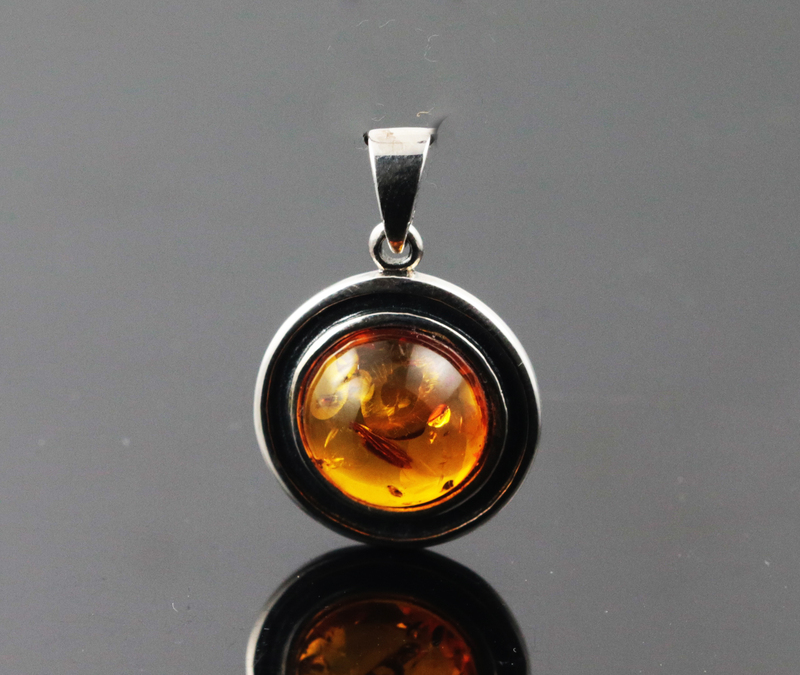 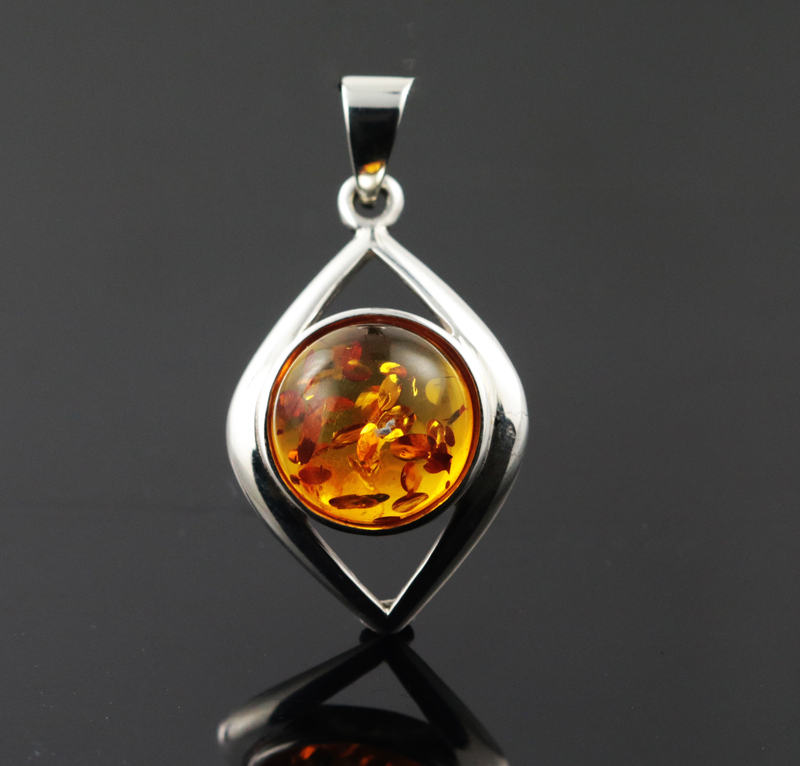 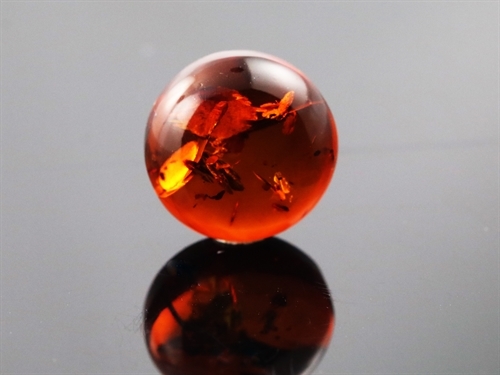 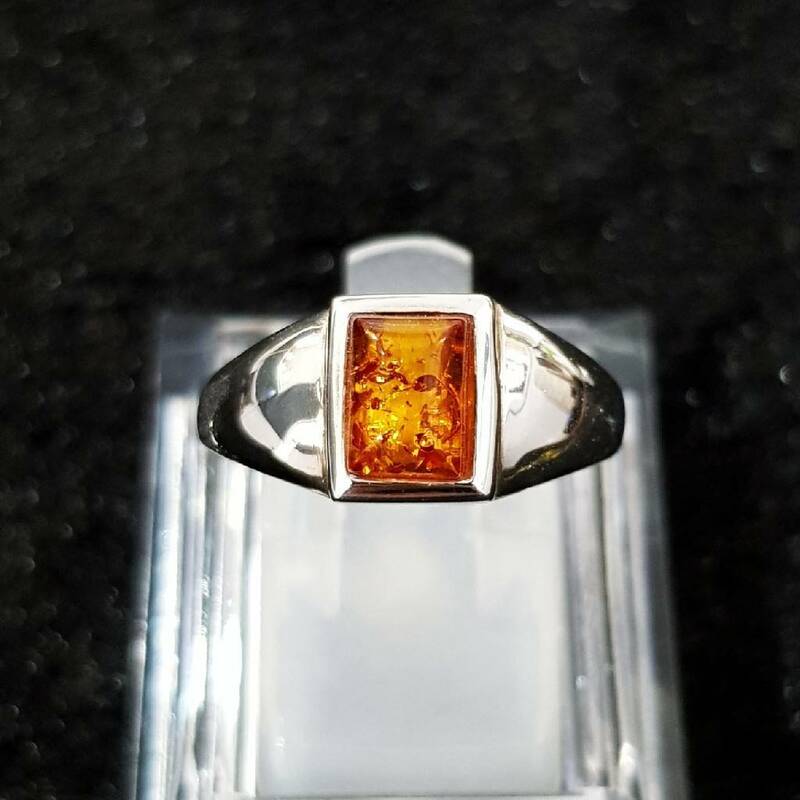 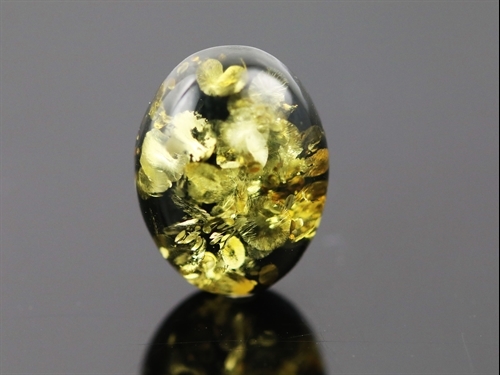 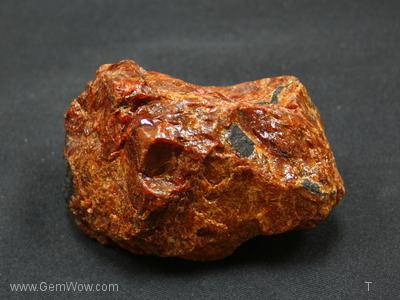 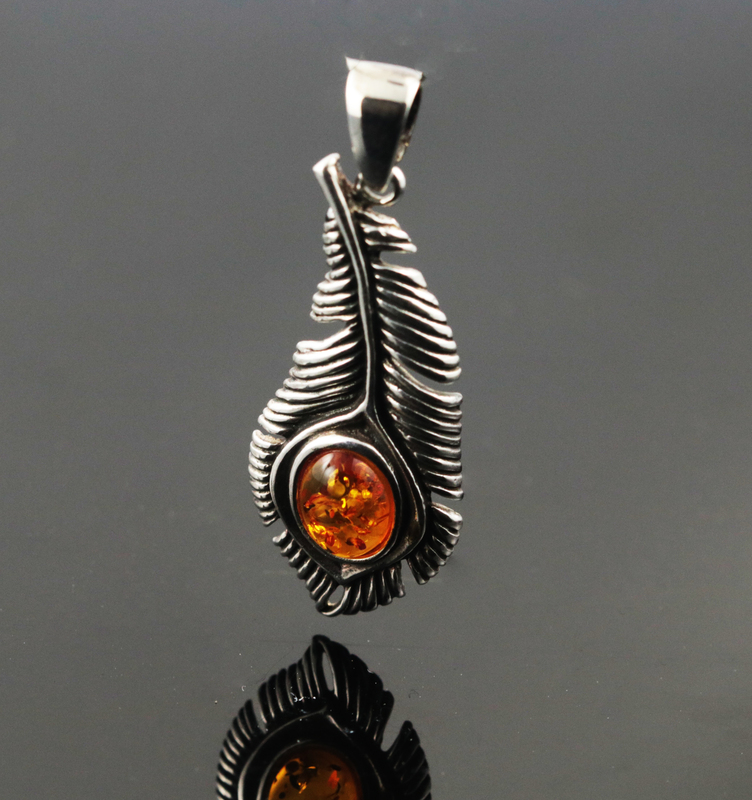 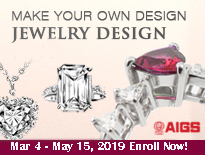 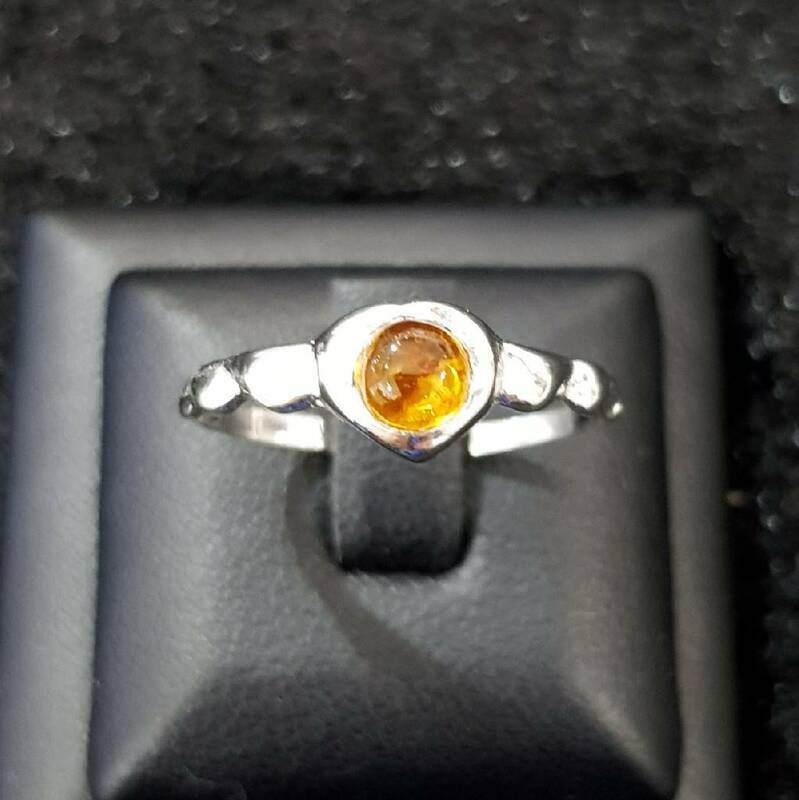 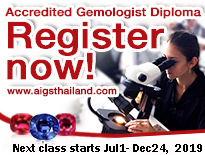 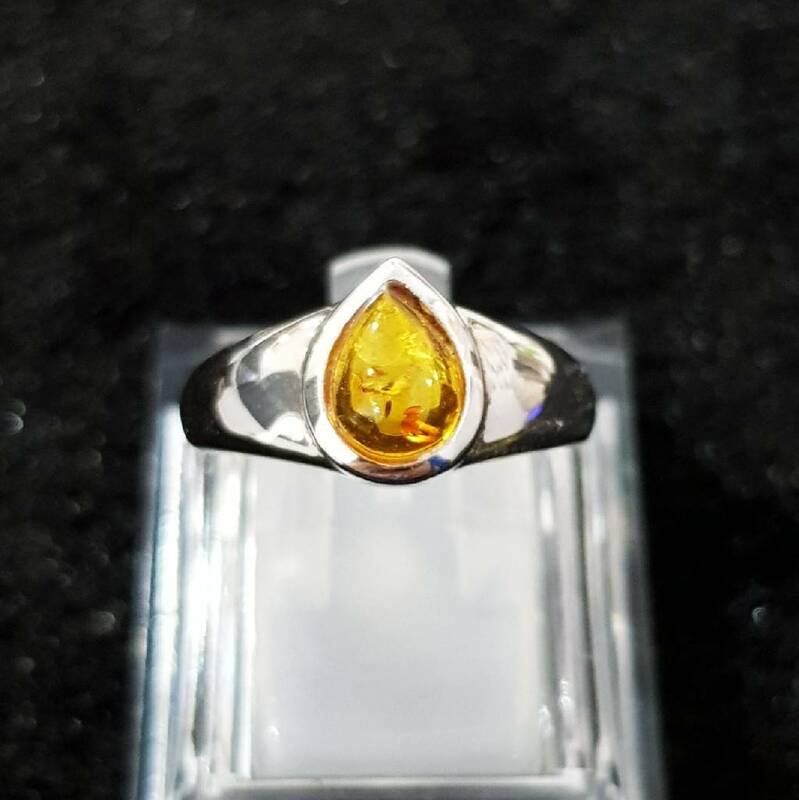 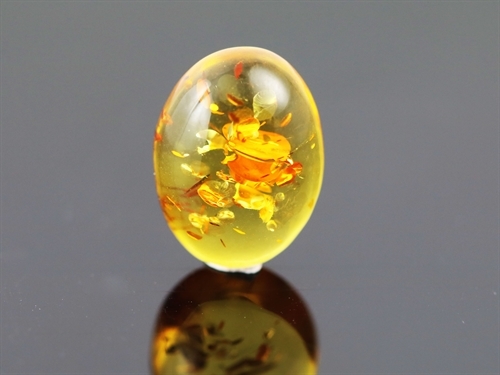 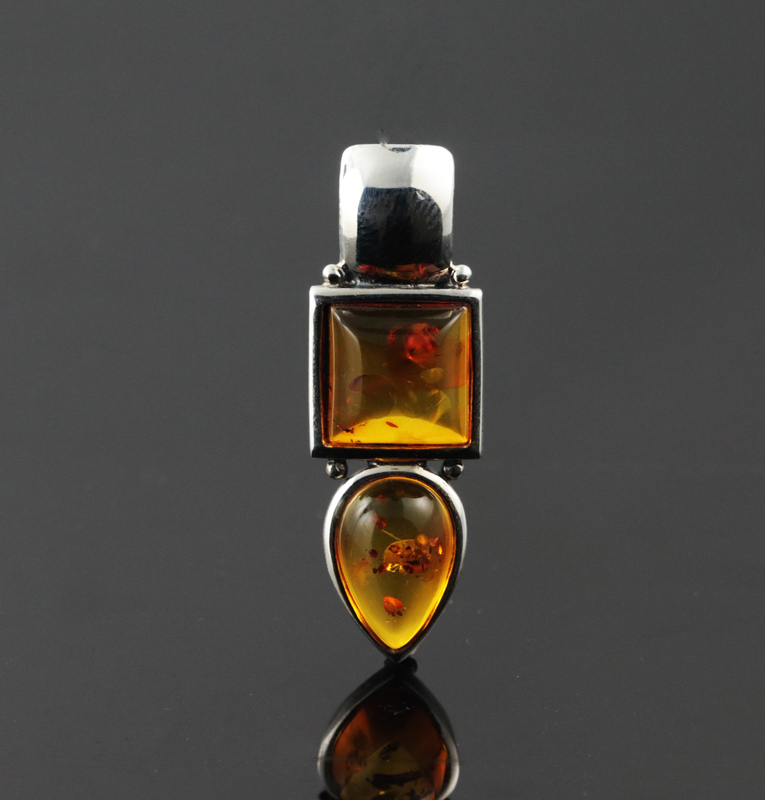 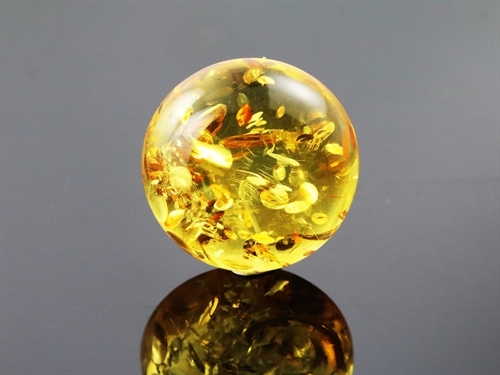 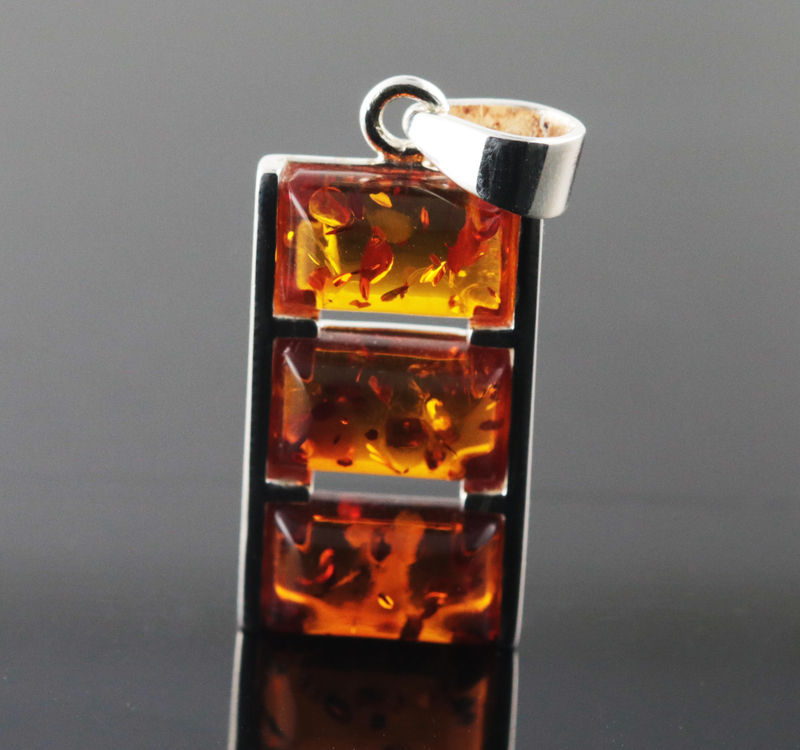 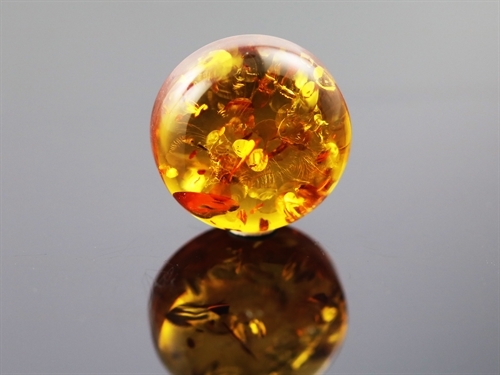 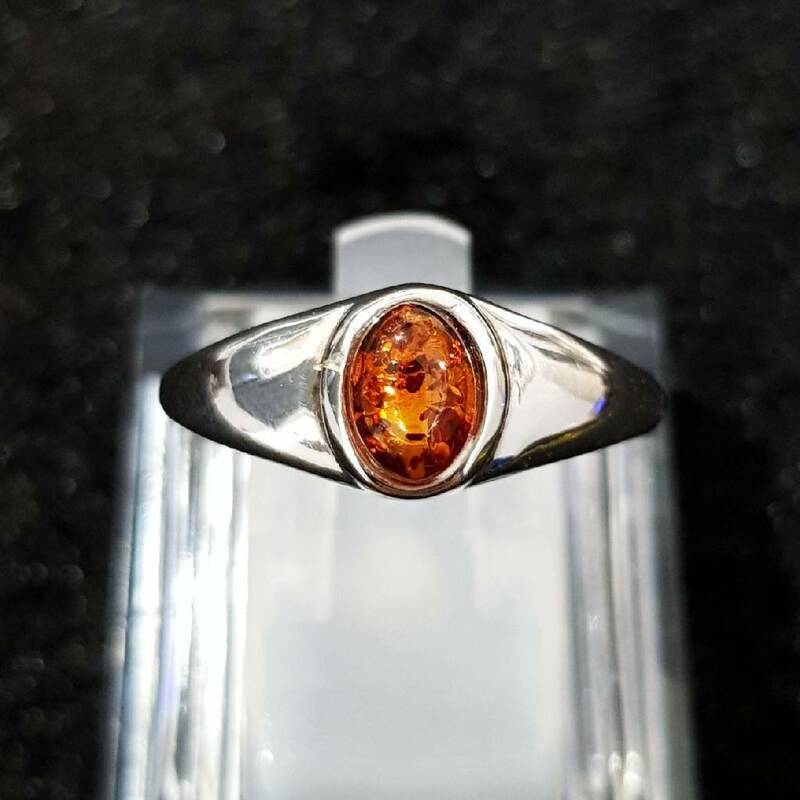 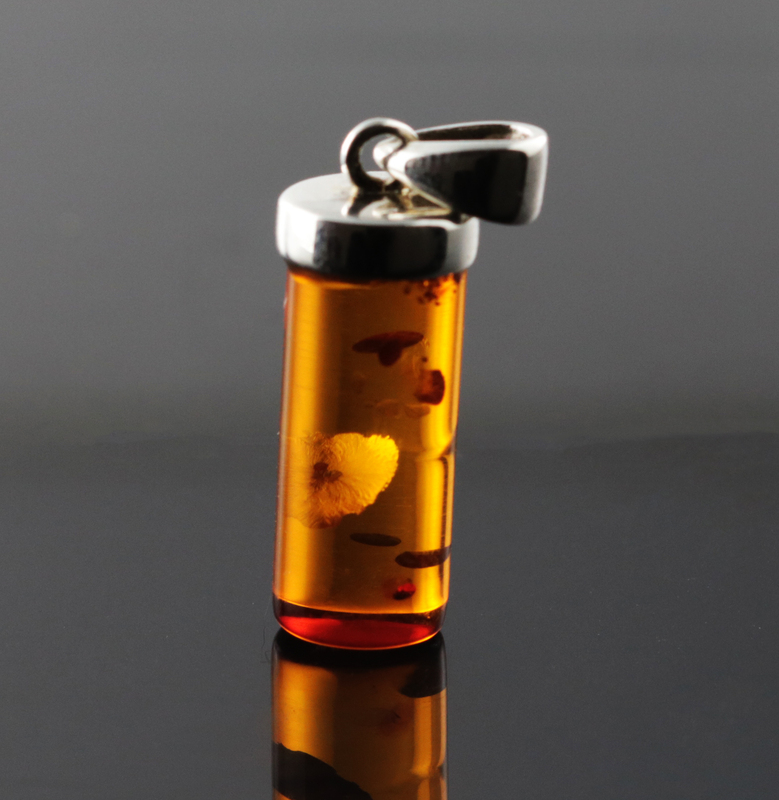 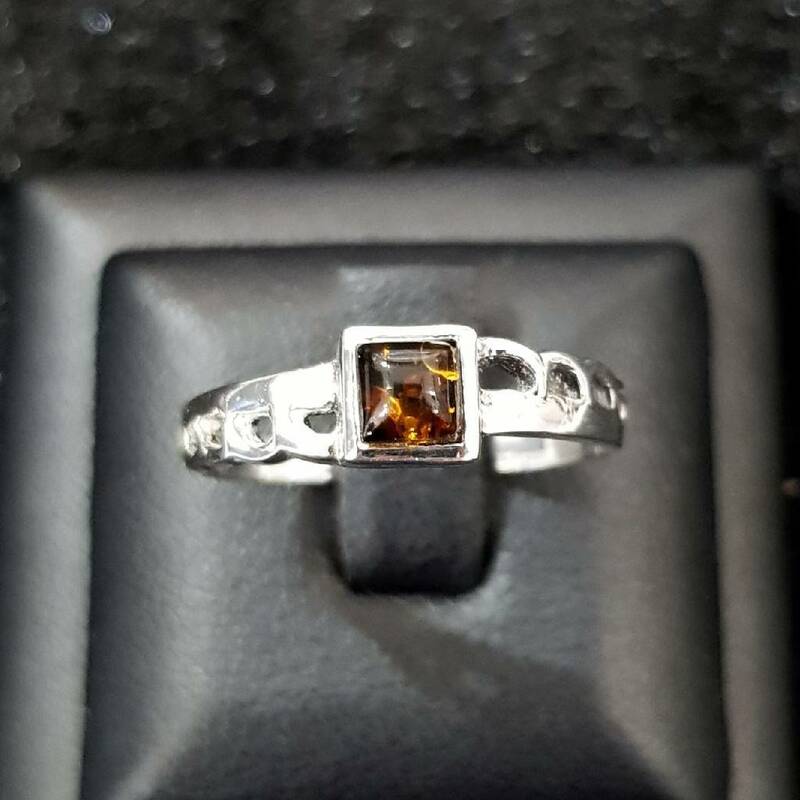 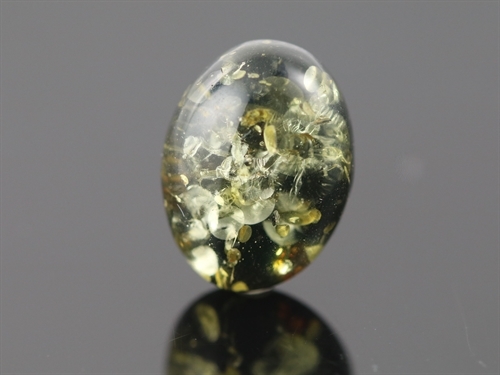 Amber is an example of an organic gemstone, due to it having been formed from fossilized pine tree resin that hardened over the course of tens of millions of years via a process known as polymerization. 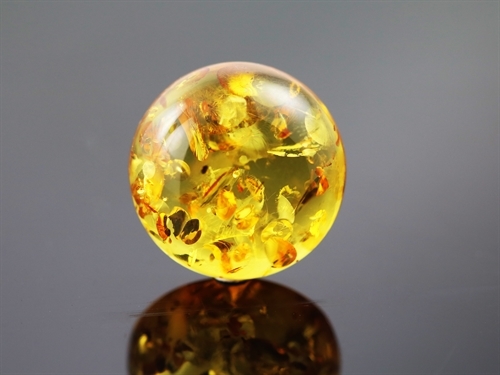 However, as this substance was initially somewhat soft and sticky, ambers sometimes contain well-preserved animal and/or plant material that became trapped within the fluid prior to its solidification. 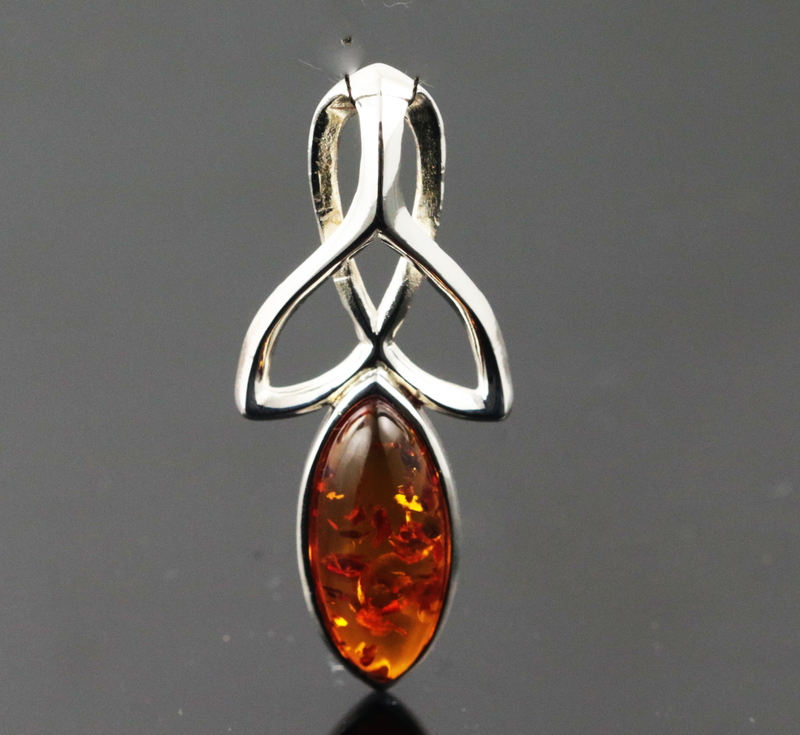 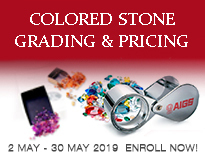 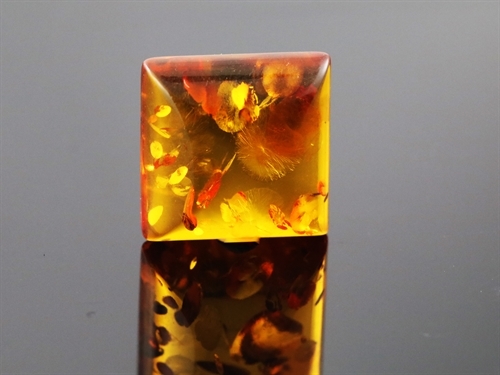 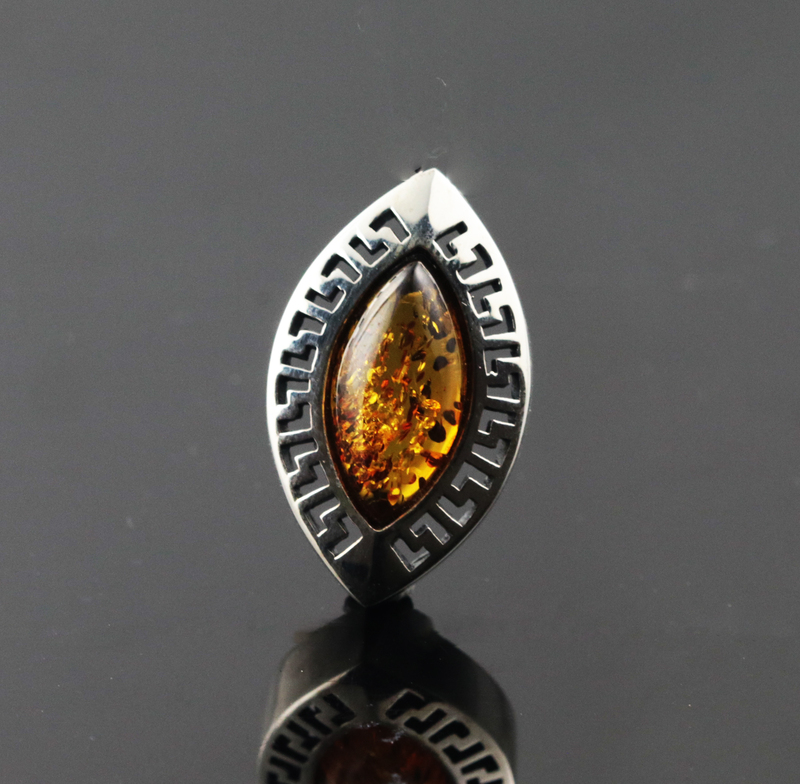 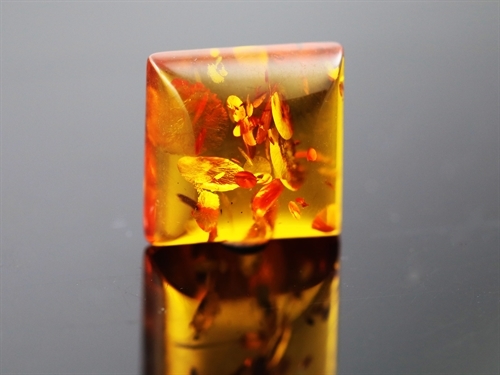 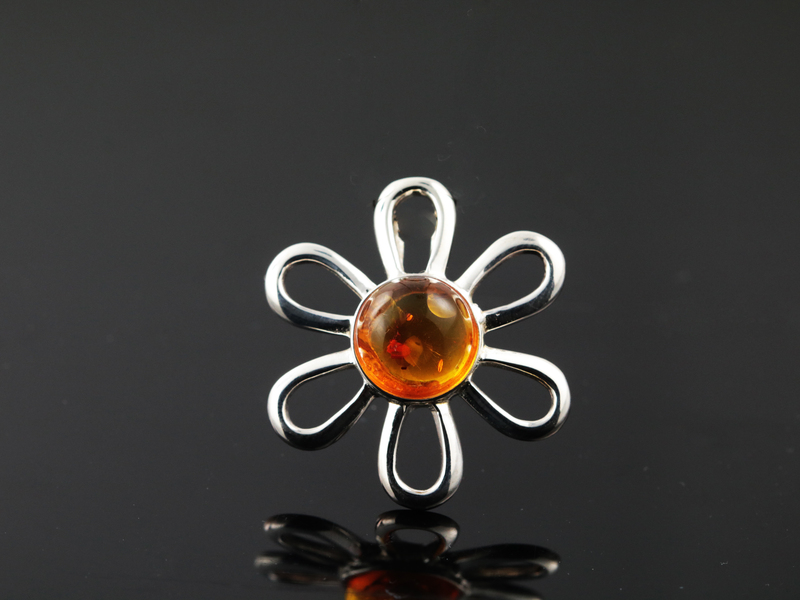 Amber's use within items of decoration and personal adornment can be provably traced back over 10,000 years to the Neolithic period, thus making it one of the earliest-known gemstones. 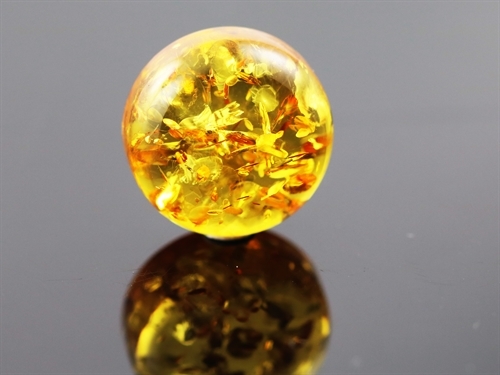 The ancient Greek philosopher Thales of Miletus discovered that amber, known at the time as “elektron”, possessed the ability to attract objects towards it after being rubbed. 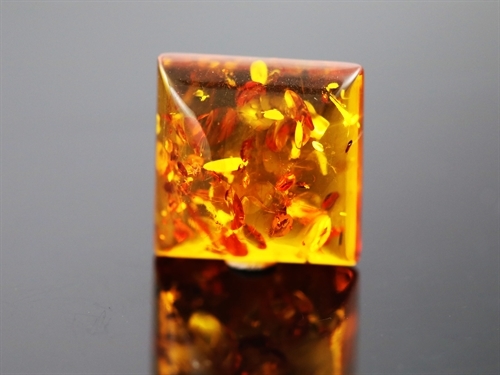 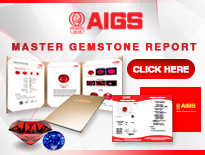 As a result, when a concept was developed to explain this phenomenon over two thousand years later, it was named electricity in reference to the material. 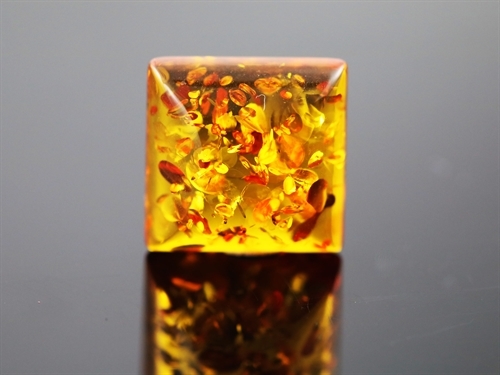 Rare Antique Burma Amber Mini Earring..
Burma Amber- Pure Honey Free For缅甸随形天..
Root Amber Slab from Burma, 3.46 cara..